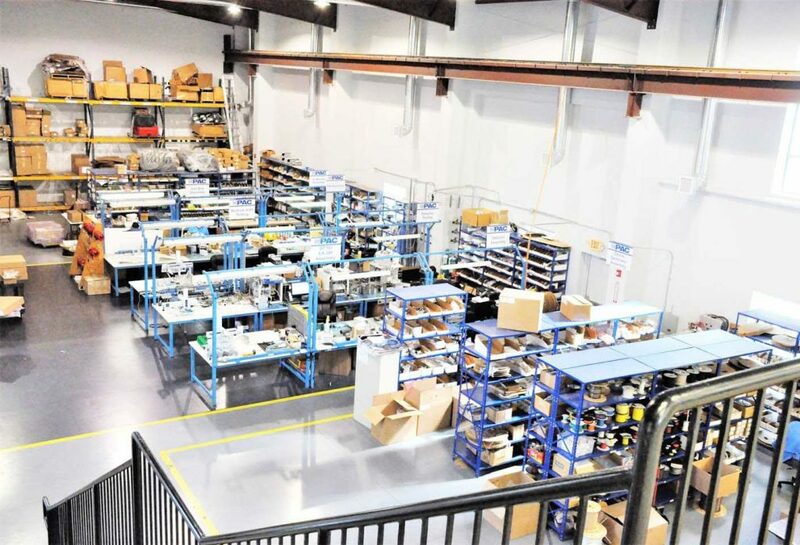 Components are procured directly from the manufacturers or franchised distributors. 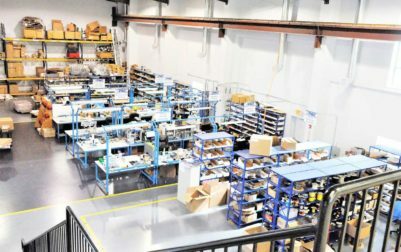 V-J does not deviate from customer BOM’s. 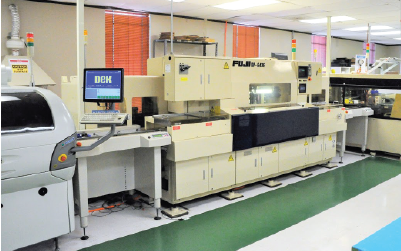 V-J uses state of the art equipment for surface mount part placement using 1 of 3 SMT lines. 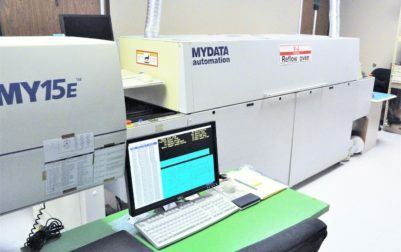 The MyData SMT line has the capability to place components as small as 0201 and can accommodate PCB sizes up to 36×24 inches. 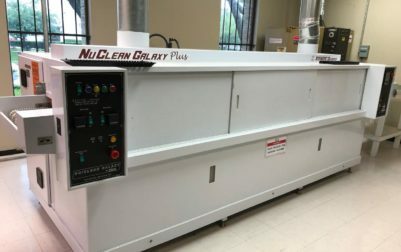 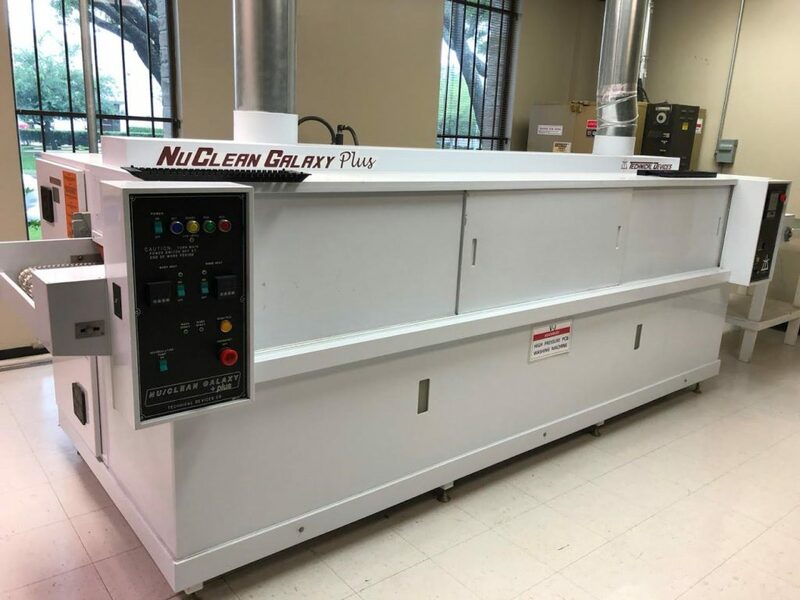 Our Technical Devices/NuClean Clean Galaxy Plus Board Washer removes contaminants such as solder paste and flux. 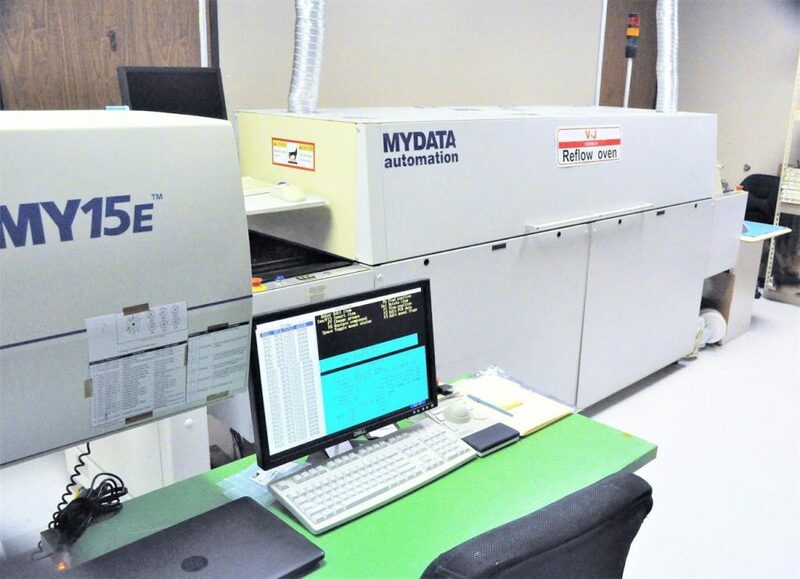 V-J uses automated equipment such as our AOI and Flying Probes to inspect all locations on every PCB. 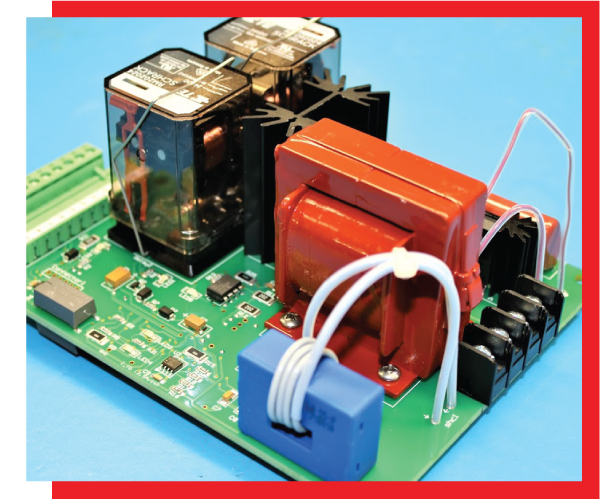 Once passed, all PCB’s are then subject to further evaluation to customer specifications. 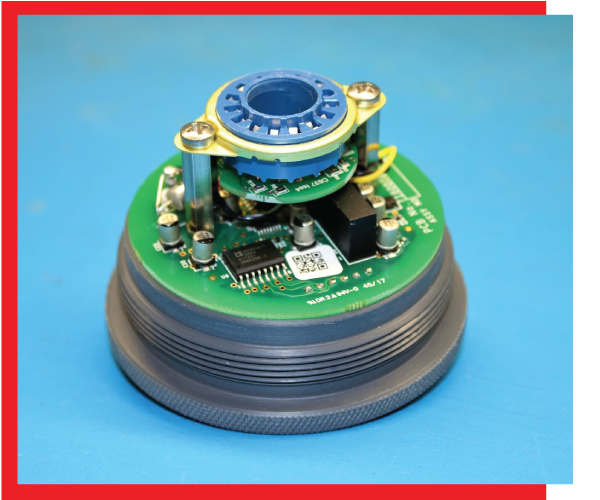 uses all standard ESD packaging materials to ensure product reliability.